Our Prosecco is clean and crisp, fruity but dry with a long finish. 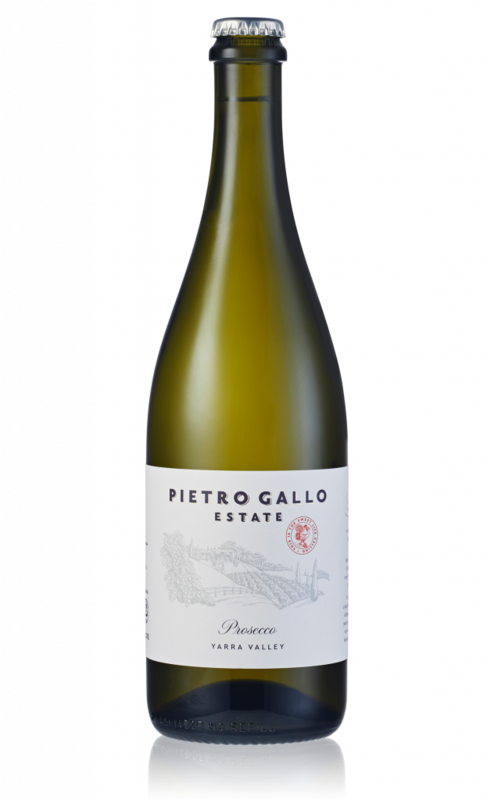 This liquid expression has an attractive nose of fragrant white flowers with fresh lemons, apples and pears. Crunchy apple and tangy citrus flavours are layered across a gentle pastry-like texture, creamy and neatly balanced with a lasting sensation that offers sheer refreshment.